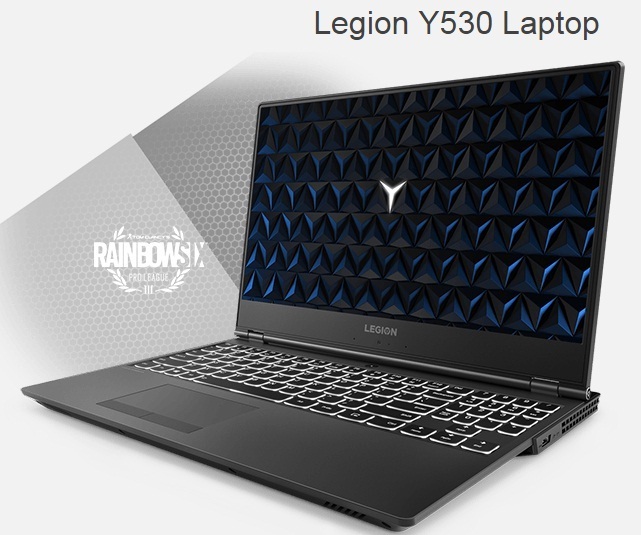 Lenovo has launched few different series and variants of laptops and one of them is Legion Y530. The laptop comes with Intel's i7 and i5 processor with different configuration and variants. 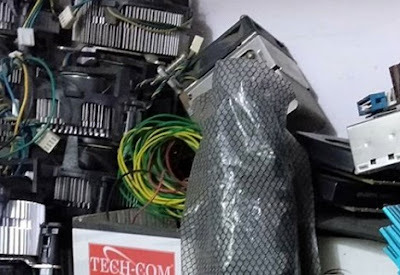 The brand has earlier released laptops like, Yoga C630, Thinkpad X1 Extreme, Thinkpad P72 and Ideapad 330s etc. with high-end features. The time is for the latest laptop. If you are looking for Legion Y530 laptop's key features, technical specification, price, first impression, review, comparison and hands-on etc. then you could find some of them over here, below. The beautiful laptop is powered by Intel Core i7-8750H and i5-8300H variants with different specifications and coupled with up to 32GB DDR4 RAM. The internal storage of the gadget starts from 512 GB to 2 TB HDD. Lenovo Legion Y530 laptop runs with the latest Windows 10 Home operating system. The features packed laptop comes with different Graphics starts from NVIDIA GeForce GTX 1050 to GTX 1060. The display size of the device is 15.6 inches FHD with 1920 x 1080 resolution. There are other potential features in this superlative laptop. This could be one of the best laptops for the heavy usage in every aspects. You can see Lenovo Legion Y530 laptop's specs and price detail herein below. Lenovo Legion Y530 price: Starting at INR 78,990. Tips: If you are searching for high-end laptop then the above subject laptop is for you.